Project number four is here! But first let me take a moment to explain what’s happening behind the scenes. Jade (our fearless Craft Hope leader) is very pregnant at this time. Also, the deadline for the Craft Hope book is quickly approaching (about the same time as the baby.) So, needless to say, Jade needed to take something off of her plate to concentrate on the task at hand – baby, family and book. With that said, let me introduce myself… my name is Marjorie and I’ll be your Craft Hope contact for project number four. 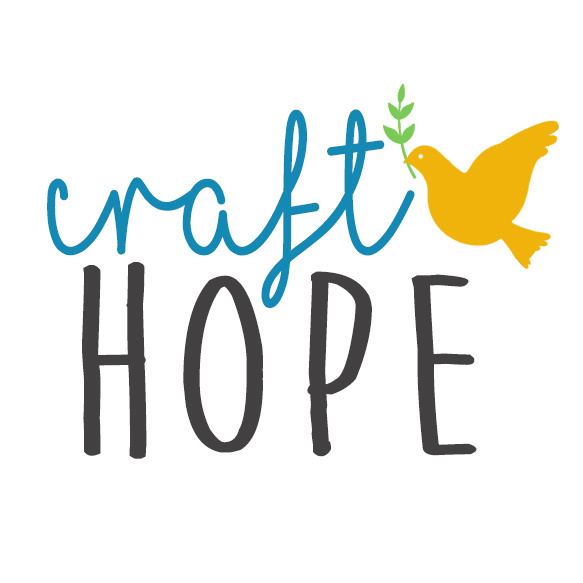 I met Jade through this crazy world of Internet and we quickly became “bloggy friends.” I’m very excited about this next project for Craft Hope and I’m looking forward to what this community of crafters can accomplish for our next chosen charity. The next Craft Hope project is one that will take place right here in the United States and holds a dear place in my heart. It will benefit the smallest of burn victims through the Firefighters Burn Institute in Sacramento, California. Not only do we live in the area, my husband is a firefighter and is very excited about this next project, too. September 25-27, the institute is holding a camp for the kids and their families called Little Heroes Preschool Burn Camp. What are we making you ask? Sock Monkeys! The beloved sock monkey and maybe, just maybe… a firefighter sock monkey. The firefighters are a big part of the camp and the Firefighters Burn Institute, so it would be great if we could figure out a way to make a sock monkey with a firefighters helmet. You’re up for the challenge, aren’t you? I thought so. I have been continually amazed by the blessings that have been bestowed by this community here at Craft Hope. It’s truly amazing what we can do if we work together. Please leave a comment to join in this next exciting adventure of Craft Hope. Update: There have been a lot of questions/comments about what kind of sock monkey to make and if it needs to be a traditional sock monkey. Any color sock monkey that you make will find a home with a child who will love it; I’m sure. The wonderful thing about the creative women at Craft Hope is that you all have great ideas and it’s so fun to see what you come up with for every project. If you can figure out a way to make your monkey a “firefighter” in some way, then great! If not, then no worries – it will be loved all the same. The deadline for the sock monkeys is September 18th.